I used to talk so much. Gossiping away about anyone including my own personal details as a nervous habit. Once I quit drinking and started meditating that all stopped, as I learned to soothe and slow the incessant noise of my monkey brain. Embracing silence more, I become an enigma to some. If I stay quiet enough, people even think I’m powerful and wise. When you start to listen, the world shows you how everything is connected. 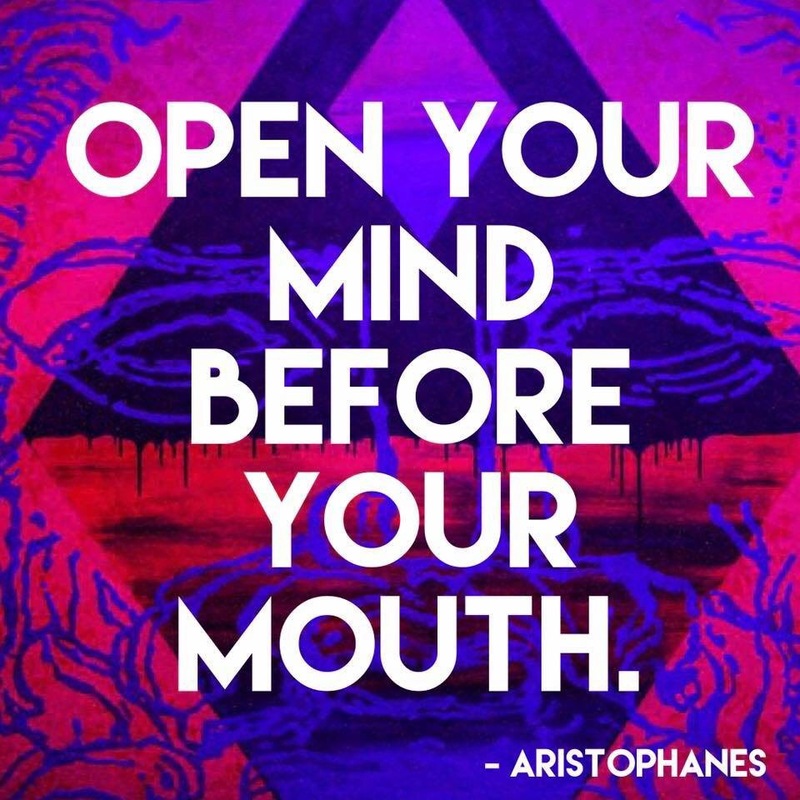 Aristophanes was my favorite Greek playwright when I was getting my Theatre degree. Anyone that tells it like it is with humor to make it easily palatable is a genius. You can get some serious points across with a comic tone.